SoCal Museums announces the 13th Annual Museums Free-for-All. Dozens of museums—presenting art, cultural heritage, natural history, and science—will open their doors and invite visitors to attend their museums free of charge. 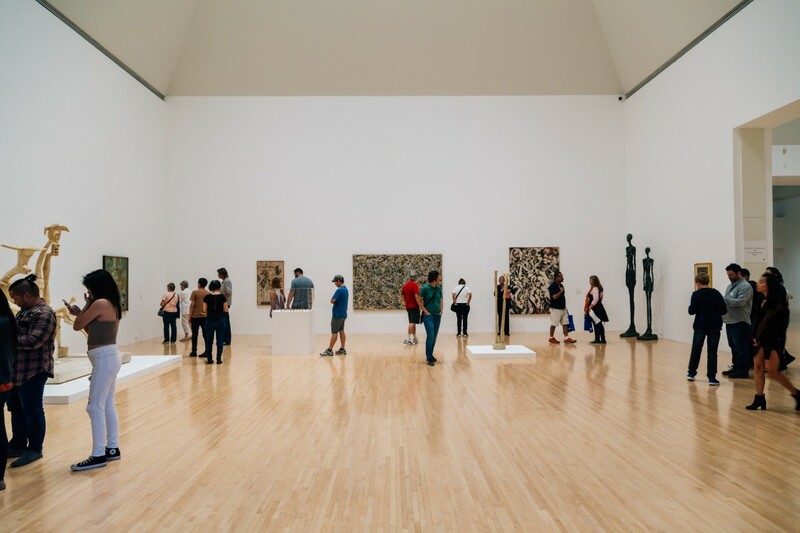 Museums Free-for-All is partnering with Metro Los Angeles, encouraging visitors to Go Metro to explore participating museums, many of which are a short walk from Metro bus or rail stops. Experience a day of art and culture without traffic and plan ahead of time on metro.net. This offer is for general museum admission only and does not apply to specially ticketed exhibitions or events. Regular parking fees apply at each museum. Consult individual museum websites for hours, directions, and other visitor information. General admission only; free tickets available at nhm.org/freeforall.